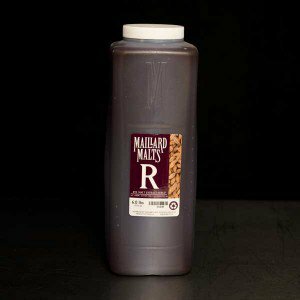 My fellow beer nerds, I speak to you today as a fellow citizen-homebrewer, as an unreformed and unrepentant extract brewer, and as an enthusiastic user of all kinds of cereal grains: Rye malt syrup is pretty sweet. No longer need non-all grain brewers be excluded from the use of Secale cereale in their formulations; no longer need extract brewers be forced to omit the letter "R" from the acronyms of their IPAs; no longer need your stouts be confined to oats nor your various hybrid styles to wheat. 1 oz Liberty @ 60"
1 oz Sterling @ 15"
... and away you go!